You are assured of a very warm welcome at our friendly Lyndhurst Bowls Club. Whether you are a beginner or an experienced Bowler, why not come along and give Bowls a try? 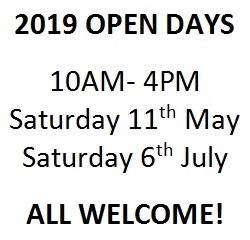 Please follow links to Contacts Page or view Open Days and just turn up! I hope you enjoy our website!